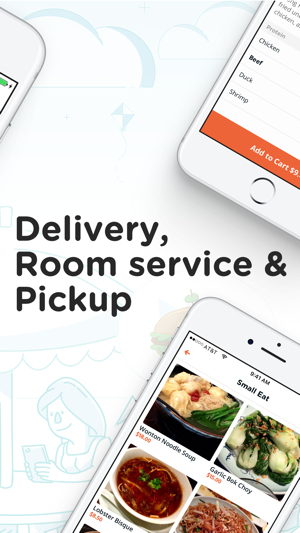 There's no need to get up or wait around for a server. 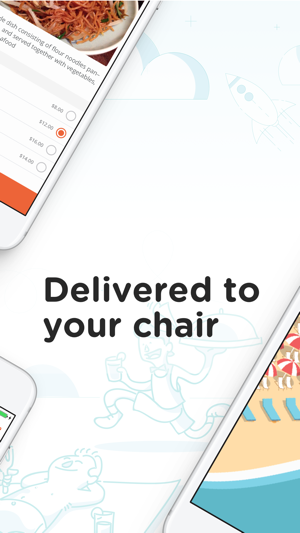 Order with EazyO, and we’ll bring it right to your beach/pool chair. 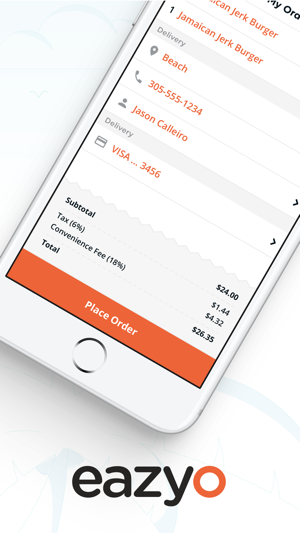 It doesn't get any easier... browse menus instantly and place an order with the tap of a button. This is app is extremely useful!! You don’t have to wait for anyone to come by and take your order especially if it’s busy. 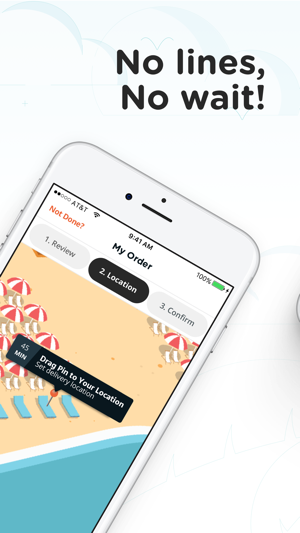 You can directly order from the app everything that’s on the menu and they bring it directly to you! 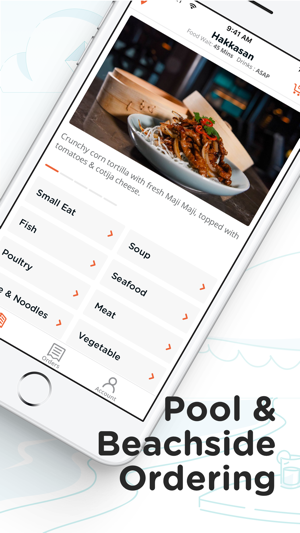 This app is amazing, no more waiting around to flag a waiter/waitress down. Two minutes I ordered my food and drink, few minutes later it was at my chair. Super convenient can’t wait to see this service everywhere!